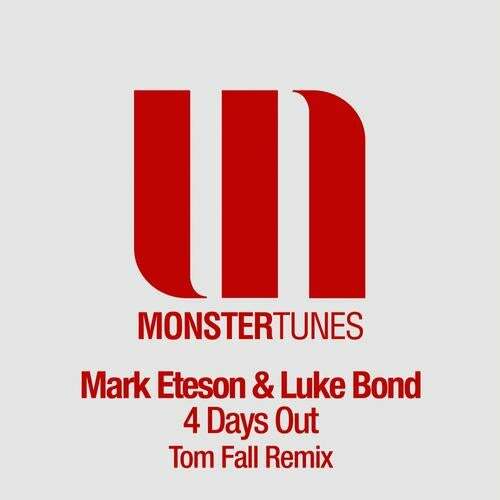 Monster Tunes are back with a white hot remix of an already sensational tune from man of the moment Tom Fall. After the huge success of the original mix, which was supported by trance 2.0 luminaries Markus Schulz, and Gareth Emery, we felt there was only one man for the job, to provide a unique progressive take on the original! Tom delivers a first class remix and pushes the boundaries of the crossover sound between trance and house with consummate ease. Loaded with big fat bass elements and epic melodies this is the perfect reconstruction!